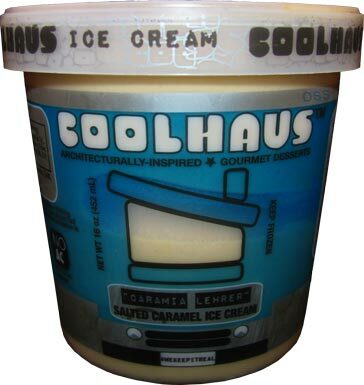 [By Nick] ‎Time to take a look at the other pint of Coolhaus provided by the Niskayuna Co-op! 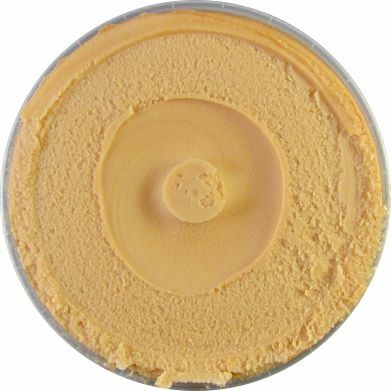 Now from what it appears, it's basically just a salted caramel based ice cream. I've had my fair share of them by now, most recently Trader Joe's new gelato. Let's see how Coolhaus stacks up to the competition. The color is on point. 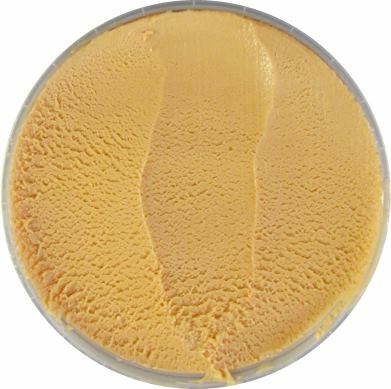 I kind of wish I could paint the walls of my apartment because I feel like a deep caramel would work perfectly for me. I'm getting side tracked...like normal. Since this is a base only flavor, i'm going to make this short but sweet. It's good, really good. Coolhaus is definitely impressing me with their intial pint offerings. It's not the best I've had but it's right up there among the rest. 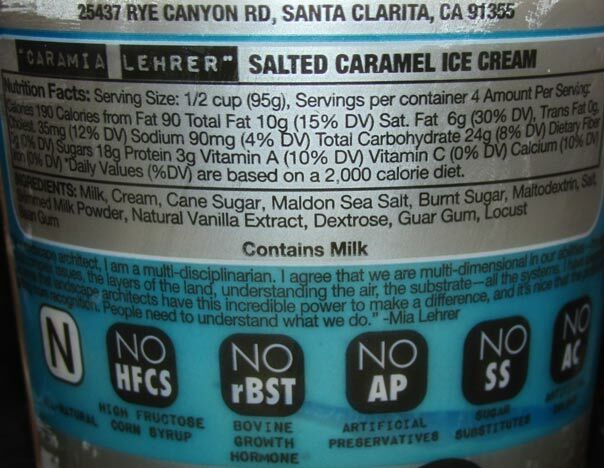 The consistency is that of a super-premium ice cream. Very thick, rich and smooth. I wish I could just eat ice cream with this consistency everyday but I do plan on making it out of my 20s. The salted caramel flavors is just about right. It's not as salty as I'd prefer but it's enough to satisfy that sweet and salty combo you're looking for. Unlike other caramels, they don't even come close to being on the burnt side which is always a plus. I just feel like something is missing. This flavor can hold its own but I feel like it's the perfect base to compliment another flavor. This is why they're an ice cream sandwich company first and I do happen to have one of their sandwiches that combines this ice cream with snickerdoodle cookies that will be reviewed in the future. As is, it's a quality product priced right. If I'm looking for a plain salted caramel experience, I would have no qualms picking this up if it was available. I still prefer GS and The Fresh Market versions more but if you're still not on the gelato bandwagon yet, this would be right up your alley. Verdict? Salty but not too much with a sweet buttery finish.